The Miłosz Festival is the largest celebration of poetry in Poland and in Central Europe. The biggest names of world literature attend every edition. The festival emerged from Meetings of Poets of the East and the West, organised by Wisława Szymborska and Czesław Miłosz in 1997 and 2000 in Kraków. Five years after Czesław Miłosz died, the Polish Book Institute organised first edition of the festival entitled “The Captivated Mind”. The Miłosz Festival asks an important question about the place of poetry in the modern world. The 4th edition of the festival, inspired by “Book of Luminous Things” by Czesław Miłosz, his private anthology of contemporary world poetry, puts poets in the role of critics of today’s poetry and allows them to predict the condition of this art in years to come. Krakow was visited by outstanding poets, representatives of many cultures and places in the world – Charles Simic (USA), Robert Hass (USA), Ruth Padel (UK), Valzyna Mort, (Belarus/USA), Marie Lundquist (Sweden), Uroš Zupan (Slovenia), among others. 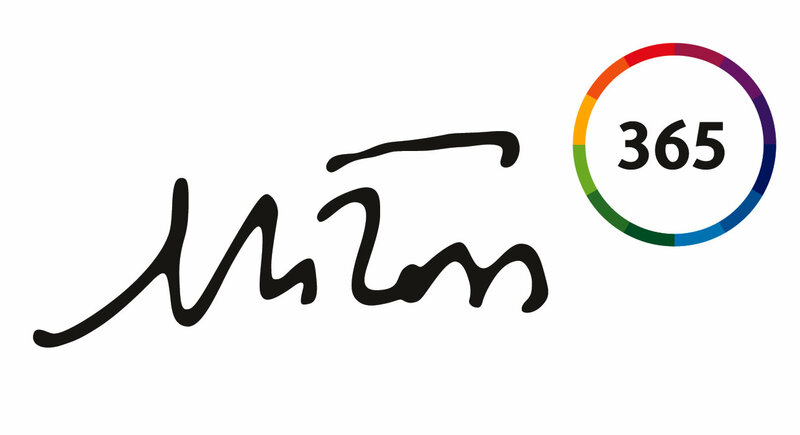 Since 2014 Miłosz Festival has been organised by Krakow Festival Office and City of Literature Foundation. The organisers proposed new organisational scheme of the Festival and appointed an Honorary Committee and a Programme Board and changed from a biannual to an annual festival. This modest description, which opens the book of the old poet remains very fresh even today – the concepts and experiences of travel, migration and wandering are something which is very close to every single one of us even in the 21st century. We travel – whether out of necessity or because we wish to do so. Today, our “districts” became global, we discover foreign places, but it often turns out that the true discoveries await just behind the corner and appear from behind the nearest trees. The Road-side Dog by Czesław Miłosz is a book focused on what is small and marginal, made of bits and pieces, abandoned topics and unexplored paths, where the broad outline does not matter. What matters here are details – the rattling bucket for watering the horses, the smoke over a chimneyless hut, a small barking dog, which will become an inspiration to think about one of the most important experiences of modern times. It encompasses wandering, travels, the happiness of great holidays and the trauma of being cast out, emigration, moving, homelessness and the need to find (a new) homeland. It also reveals complicated relationships of human beings with places and languages. Poets from post-colonial countries create in the languages used by former invaders, immigrants accept the language of their new country. The writers travel around the world not only to find a new homeland, but also their own non-place, where perhaps they do not feel the bonds of their familiar past and do not hear a familiar language. The events of the 5th Miłosz Festival focused on the poetic wandering and contemporary nomadism, which takes various shapes. Our guests – Polish poets and artists from all over the world – were reading poems, in which they try to deal with the issue of getting to know their land and talk about their poetic journeys, about searching for and dispersing their identities, about wandering in real space and in spaces of languages, about the experiences of migration. Three festival debates with the participation of thinkers, writers and artists were devoted to a discussion about various dimensions of wandering and road-sidedness, starting with global migration, through travel as an artistic practice, to translation, which is a space, where works, words and ideas may wander. During the poetic evening, the audience had a unique opportunity to listen to the voices of many poets from Belgium (Stefan Hertmans), South Africa and France (Breyten Breytenbach), Sri Lanka and Canada (Michael Ondaatje), Syria and France (Adonis), Libya and Norway (Ashur Etwebi), Russia (Olga Sedakova) and Poland. Individual meetings provided another opportunity to listen to the poems by our guests and talk about their experiences with the space of world and the language. Three meetings with Polish poets were focused on poetic journeys (Agnieszka Mirahina, Michał Książek, Tadeusz Pióro, Przemysław Owczarek), new voices in Polish poetry (Barbara Klicka, Aldona Kopkiewicz, Piotr Przybyła, Kacper Bartczak) and the poetic tension between words and the moment of silence (Piotr Matywiecki, Joanna Roszak, Julia Szychowiak, Jerzy Kronhold).